At Campbell, we realize that not everyone pursuing a medical career will take the same path to get there. We encourage students to seek the undergraduate pathway best for them, and we are here to help them explore what that might be. Medical schools are not looking for one specific major; instead, they look for well-rounded, hard-working students who meet the course requirements and have a heart for serving others. 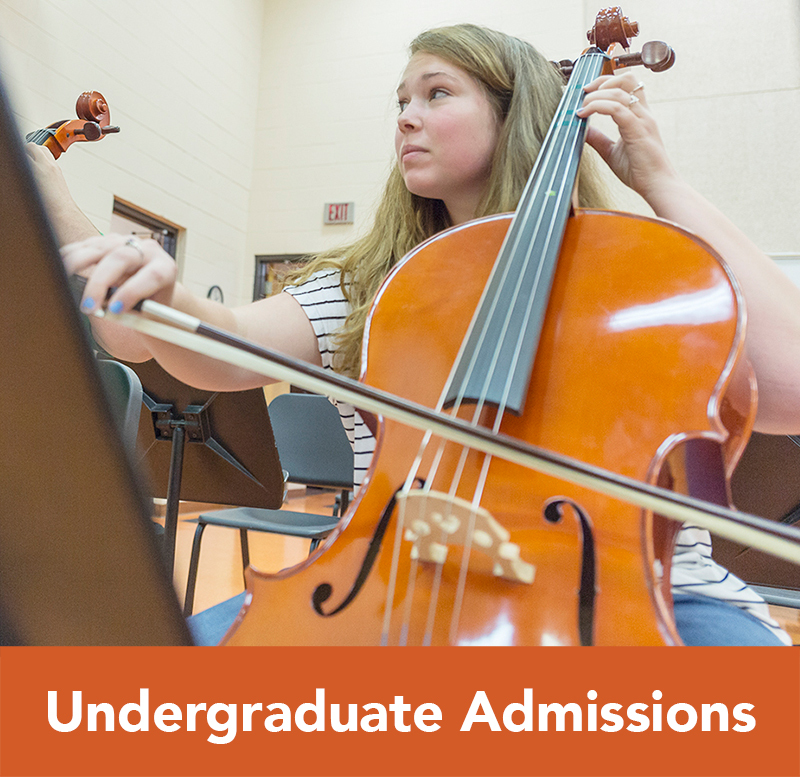 We have students who have majored in everything from Exercise Science and Biochemistry to Music and Spanish and gone on to medical school. The most traditional path that pre-medical students choose to take is our Biology Pre-Medical track. We prepare undergraduates for admission to post-graduate medical school programs such as M.D., Medical Doctor and D.O., Doctor of Osteopathic Medicine. While a Biology degree isn’t a requirement for admittance into medical school, our Biology Pre-Medical undergraduate track helps ensure that students meet the pre-requisites in place by the majority of medical schools. Other post-graduate medical professional degree programs that students may choose to pursue are: Biology Pre-Dental -D.D.S., Doctor of Dental Surgery; Biology Pre-Veterinary – D.V.M., Doctor of Veterinary Medicine; and Biology Pre-Optometry -O.D., Doctor of Optometry graduate programs. Two other science-related paths of study that are also popular for those interested in pursuing a career in health sciences are Biochemistry and Exercise Science. We encourage all of our prospective and undergraduate students who are ultimately working towards medical school to research the requirements for a variety of medical schools. We are here to help you achieve your goals, but it is up to you to know what those goals are. 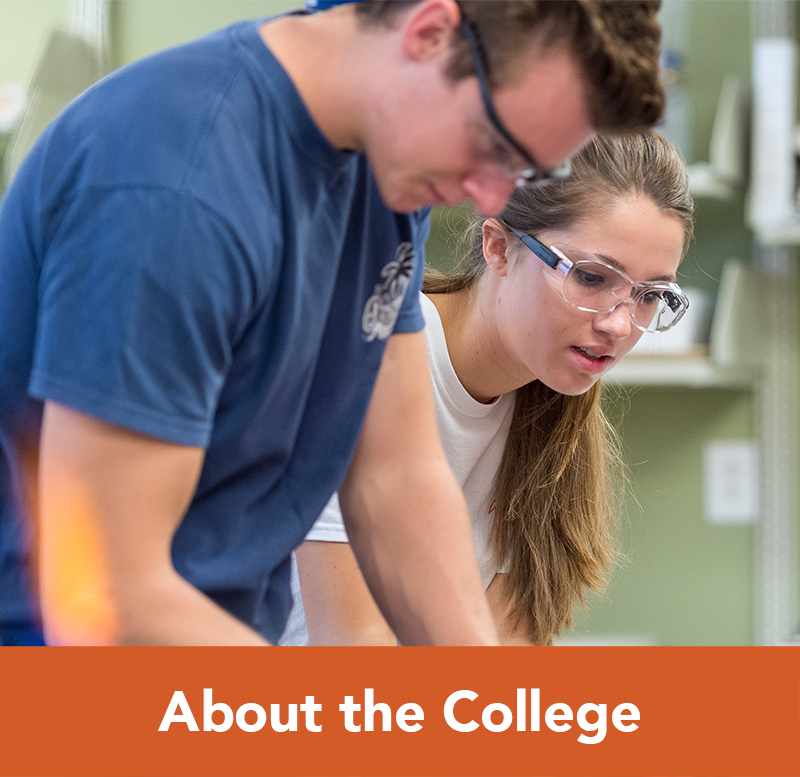 Learn more about requirements at Campbell University’s School of Osteopathic Medicine.